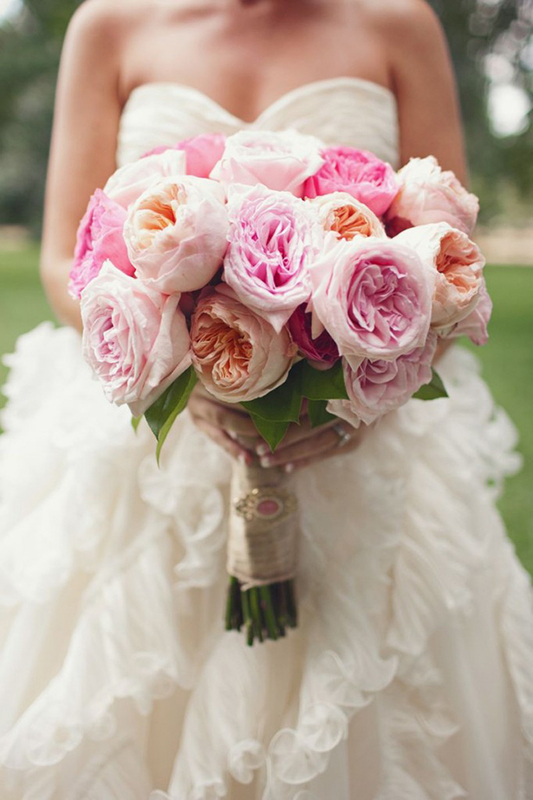 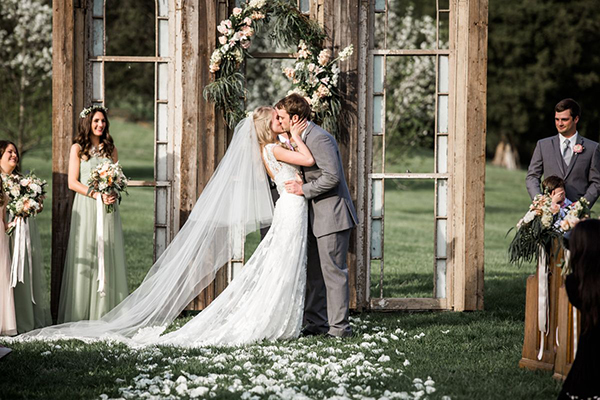 More than a venue, Cedarwood Weddings is a partner every step of the way, from the first meeting to the grand send off! 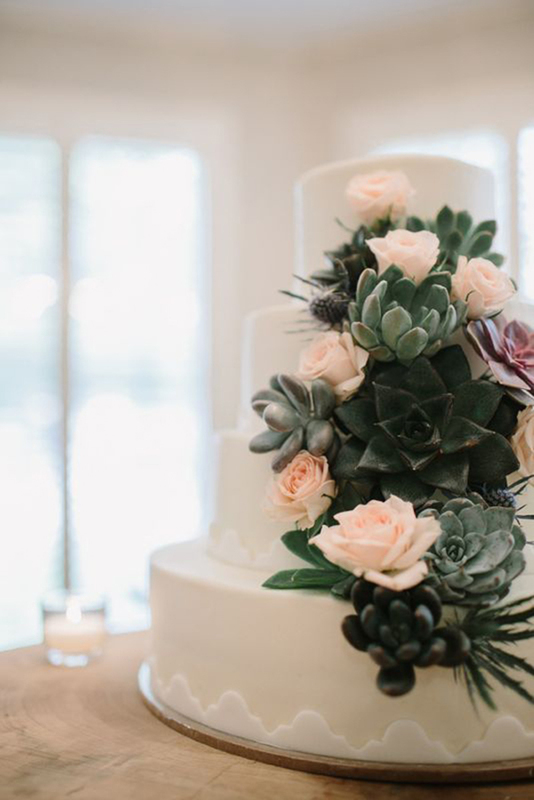 We are event designers and wedding specialists providing complete planning, custom styling and all-inclusive services to make every wedding unique, personal and unforgettable. 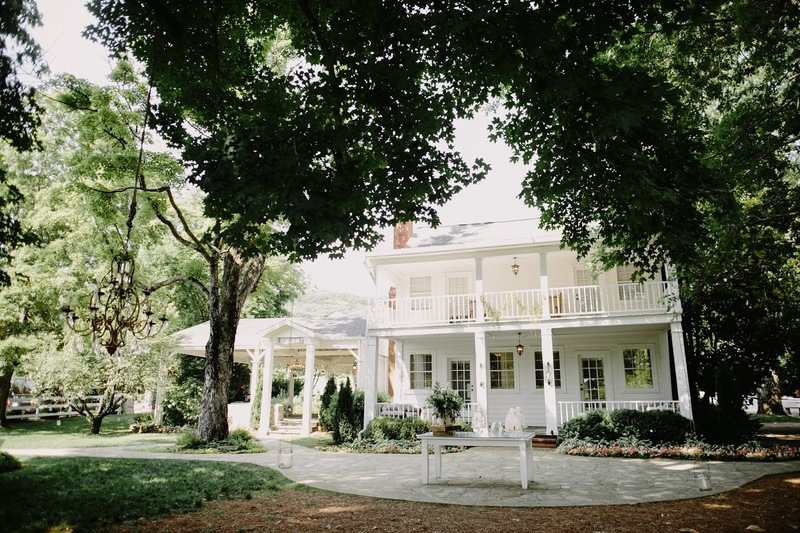 Our picturesque 50-acre historic estate is a premier Nashville Wedding Venue located just 8 mules north of downtown, offering travel ease and convenience for your guests. 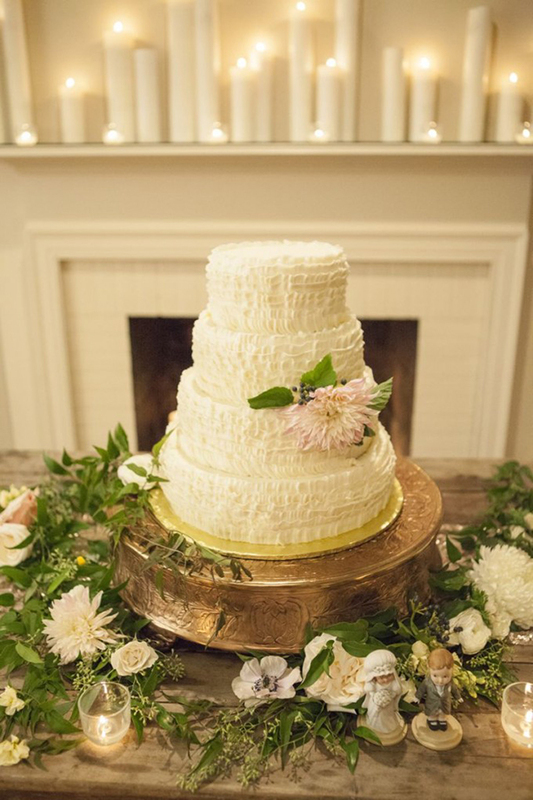 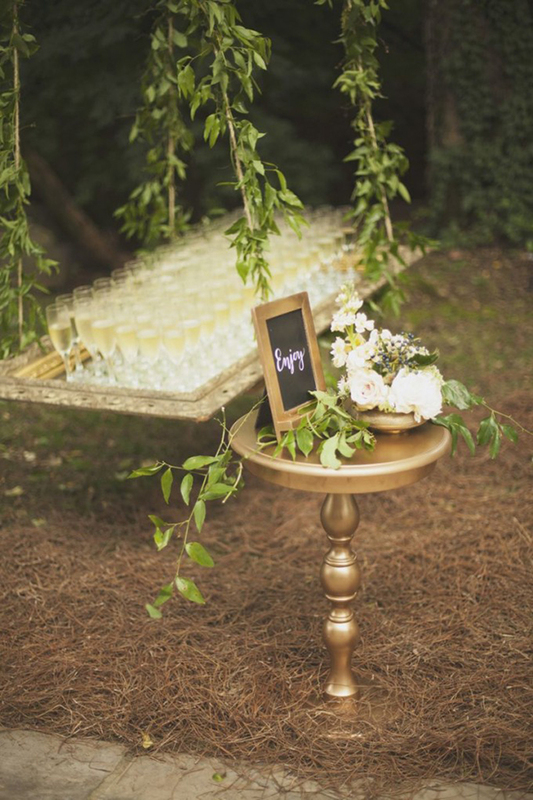 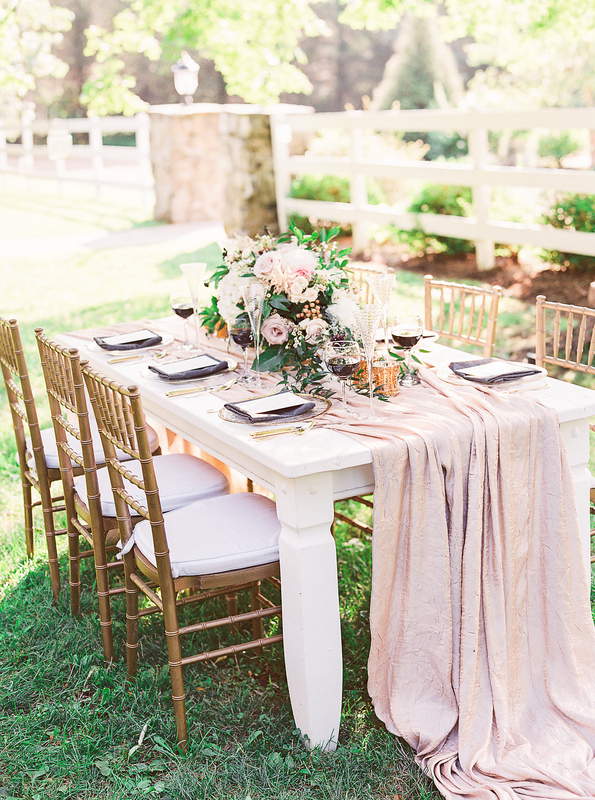 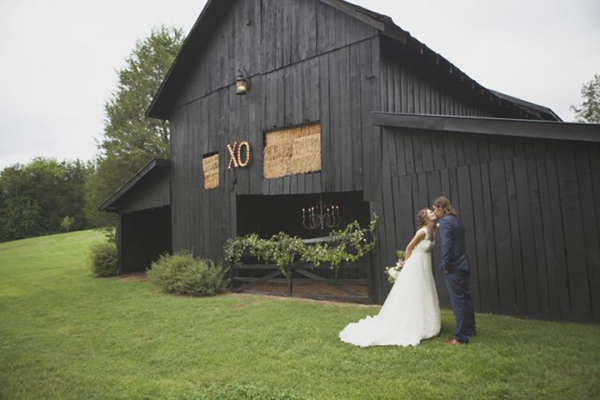 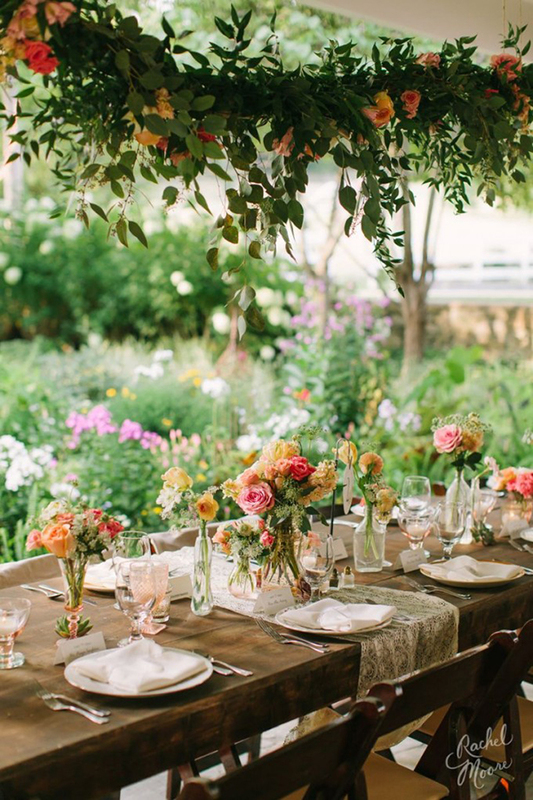 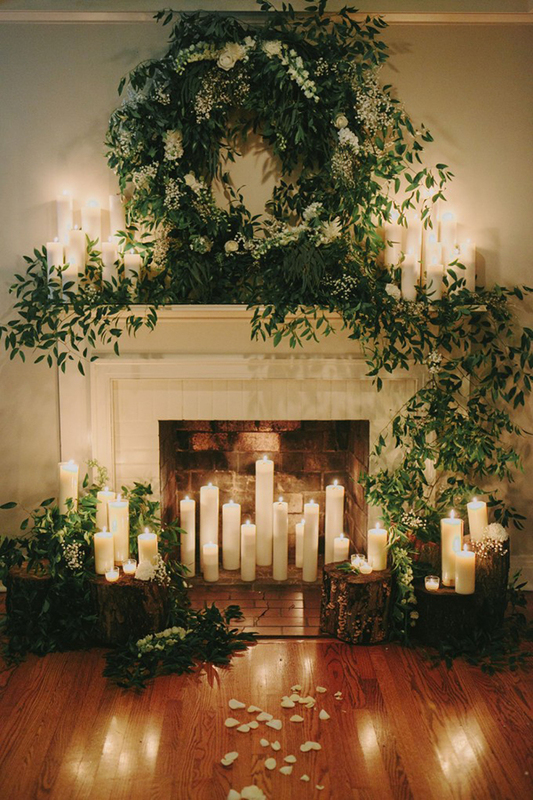 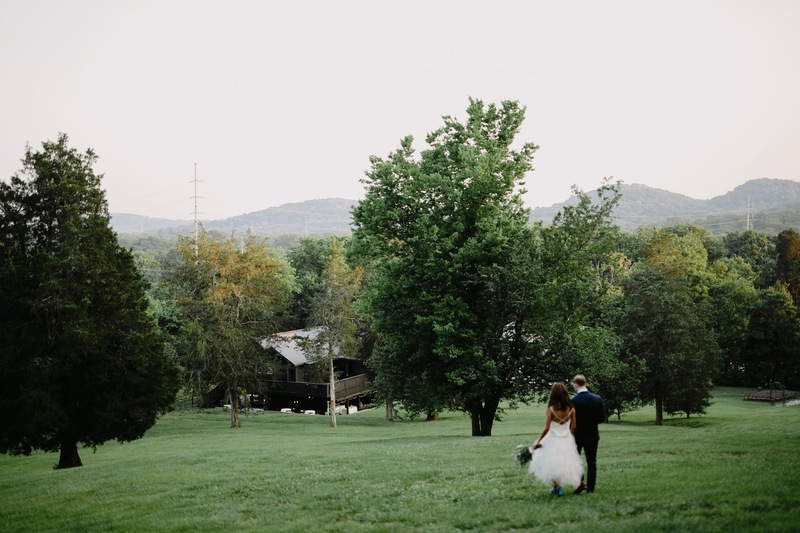 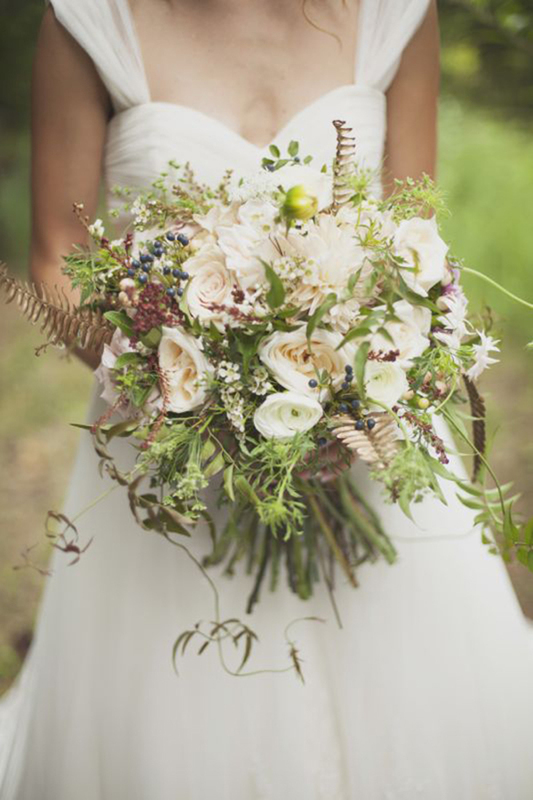 A variety of indoor and outdoor event spaces connected by Tennessee's most gorgeous landscapes, Cedarwood offers breathtaking backdrops for the most romantic event of your life – your wedding!